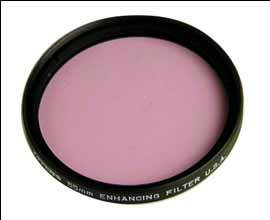 Enhancing filters are no longer available in Large Format sizes. Makes reds, rust browns and oranges "pop", with minimal effect on other colors. Perfect for autumn foliage, earthtone rock formations, architecture, woodwork, faded rustic barns and any photos where red, brown and orange subjects should be enriched or appear more intense.